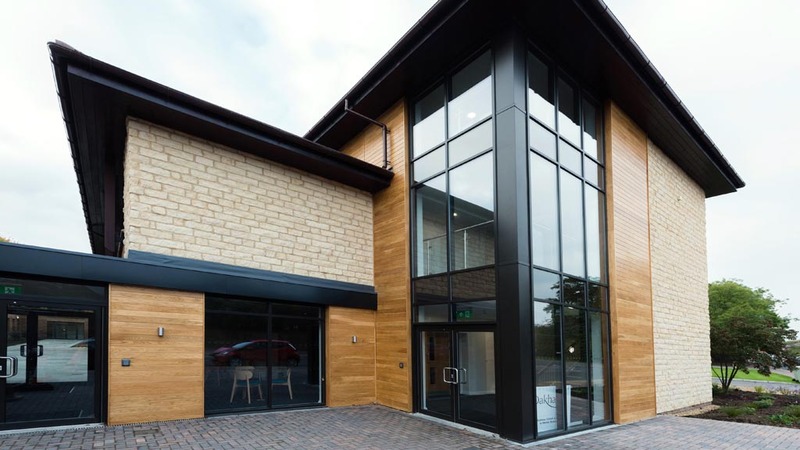 Oakham School Enterprises Ltd (OSEL) was established to utilise the School’s impressive facilities by providing top-level venue space to a wide range of commerical ventures during the Easter, summer and some half-term holidays. OSEL offers a blend of traditional and modern multi-purpose venues which are perfectly suited to host both residential courses and day delegates. Oakham’s extensive facilities are the perfect backdrop for conferences, corporate functions, training rooms, sporting and social events. Located in the historic market town of Oakham, near the tranquility of Rutland Water, the School’s central location has excellent road and rail links to London, Stansted, East Midlands and Birmingham airports. With ten comfortable boarding houses able to accommodate a range of group sizes and extensive teaching, seminar and conference spaces, the School campus is enhanced by a wealth of historic buildings interspersed with cutting-edge contemporary classroom space. OSEL is also able to provide professional Performing Arts facilities for touring theatre groups and musicians, lectures and film groups in the Queen Elizabeth Theatre, Music School and Lecture Theatres. 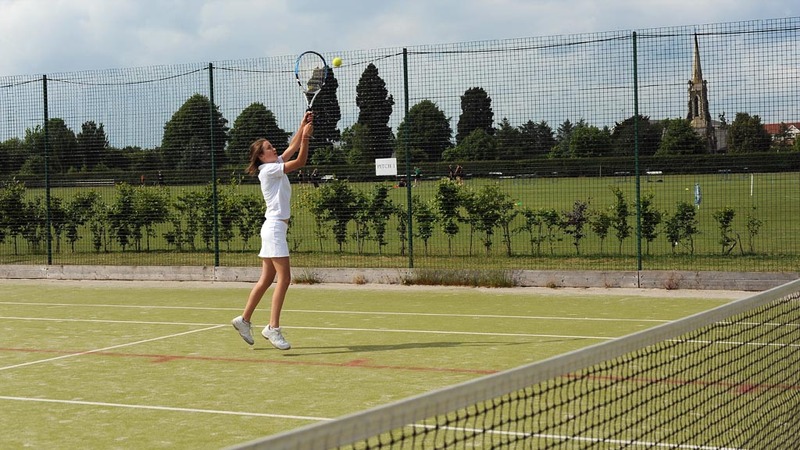 OSEL offers a wide range of first-class sporting facilities and grounds spread across the School’s 40 acre campus – available to hire for community or sports bookings throughout the year. Private membership of the Oakham Leisure Club is available and gives use of the swimming pool, squash and tennis courts plus fitness centre. The Oakham Swim School offers a range of weekly lessons and intensive swimming courses throughout the year. 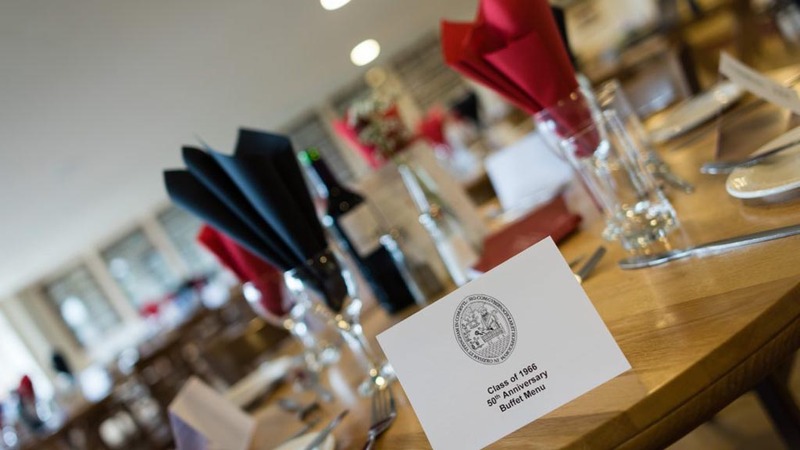 All venues are close to onsite accommodation, parking and the School’s Barraclough Dining Hall which is renowned for its delicious food and relaxed atmosphere. Working directly with group organisers, our experienced in-house event managers are on hand to support and manage your conference or private function to ensure a high-quality experience that is individually tailored to any size or budget. Call the team today on 01572 758754 or email osel@oakham.rutland.sch.uk for more information. Our extensive conference venue and performance spaces comprise traditional and modern classrooms, new science facilities, art and design studios, lecture theatres and a brand-new social science building. Our professionally equipped Queen Elizabeth Theatre and Music School are available for hire during school holidays. Oakham School has 47 acres of grass pitches, Astroturf pitches and green space. Sports and leisure facilities for hire include a sports hall, squash and tennis courts, swimming pool and state-of-the-art gymnasium. We offer a wide variety of sport and leisure facilities for clubs, associations and our local community to enjoy including football, hockey, and cricket. Oakham Swim School runs junior swimming lessons, individual lessons and intensive swimming courses throughout the year as well as Sport and Pool Parties for children over the holidays and weekends. Offering a range of individual buildings and open spaces for private hire, Oakham School is a unique location for conferences, social events and private celebrations. There are 17 teaching buildings and 10 boarding houses to choose from. In addition to conference rooms and function venues for hire, the campus can provide unique film locations, recording studios, rehearsal and exhibition spaces. 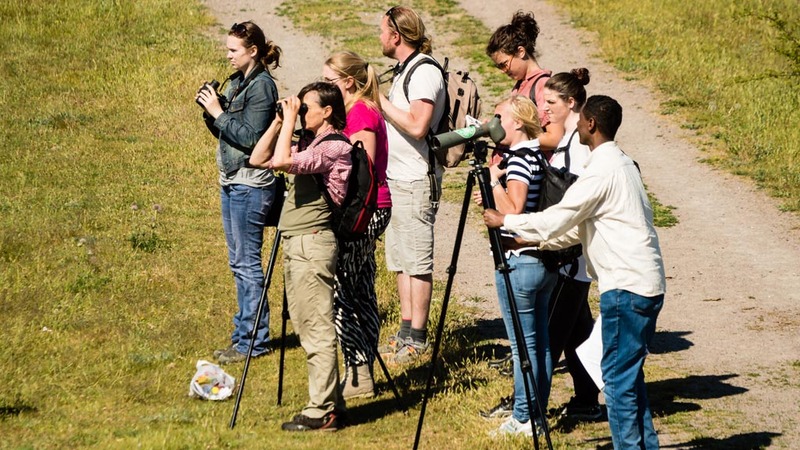 Described as “The Birdwatchers’ Glastonbury” – Birdfair 2019 will take place at Rutland Water in August. Oakham School offers bed and breakfast accommodation from Thursday 15 August through to departure on Monday 19 August in comfortable boarding houses with a free shuttle bus to and from the Birdfair site.